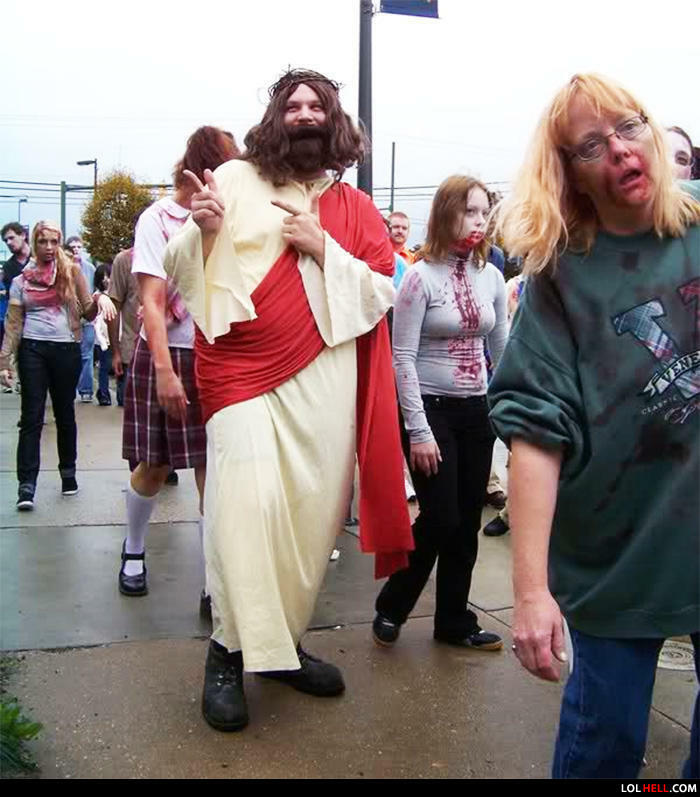 ^Actually ,that's Buddy Zombie Christ. Fooled you!!!!!!! I was the one to bring hell on earth the whole time!